All-State football player who set Lansing prep football season scoring record of 175 points (28 touchdowns, 2 field goals, 1 extra point). One of the few individuals in Michigan Wolverines history to have earned nine varsity letters, three each in football, basketball and baseball. Football – Halfback and Punter. Captain of 1923 football team (8-0) that won a national title. Inducted into the College Football Hall of Fame as a player in 1958. Asst. Football Coach, Univ. of Missouri – 1924-1927. Head Baseball Coach, Univ. of Missouri – 1925. Head Football Coach, Michigan State University – 1928. Head Football Coach, Univ. of Michigan – 1929-1937. 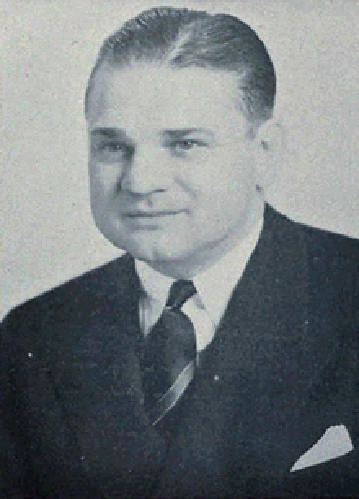 Led the University of Michigan to four straight conference championships and two national titles between 1930 and 1933. The 1932 and 1933 national championship teams were both unbeaten. Inducted into the Michigan Sports Hall of Fame in 1968.